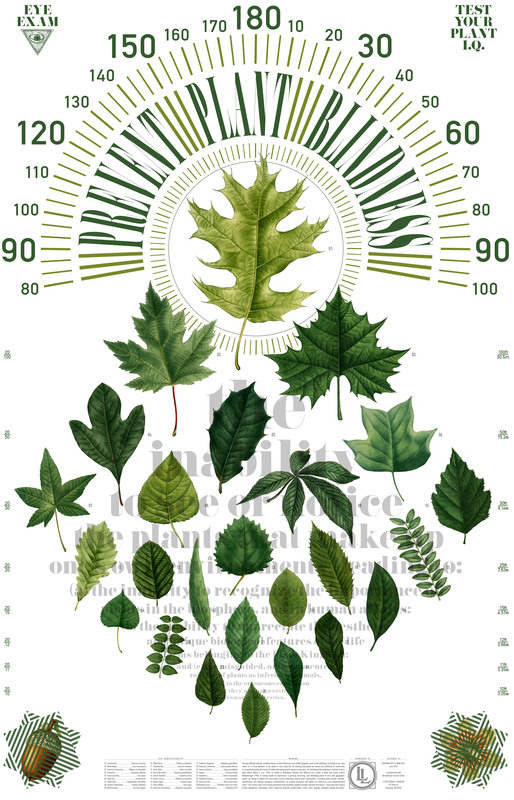 In 2018 artists Anna Kell and Jonathan Frey designed Posters for the Plant Blind, based on research conducted during their Curtis Gates Lloyd Fellowship. 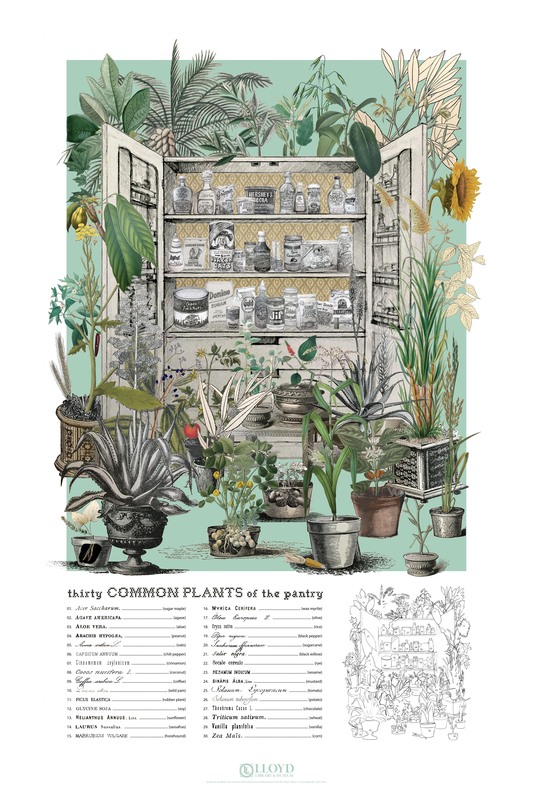 Intended to bring awareness to the significance of plant education and identification, these posters are available as open source files for personal and educational use. For publication rights, please contact the Lloyd Library & Museum.